During the summer, our usual kids@cornerstone group for pre-schoolers will also be open to older children (up to school year 2) and will be in the Waterside Hall so we have a bit more space. Your little ones can play or make things, and you can enjoy a drink & a chat. There will be story time at 10am and, of course, there will be snacks. 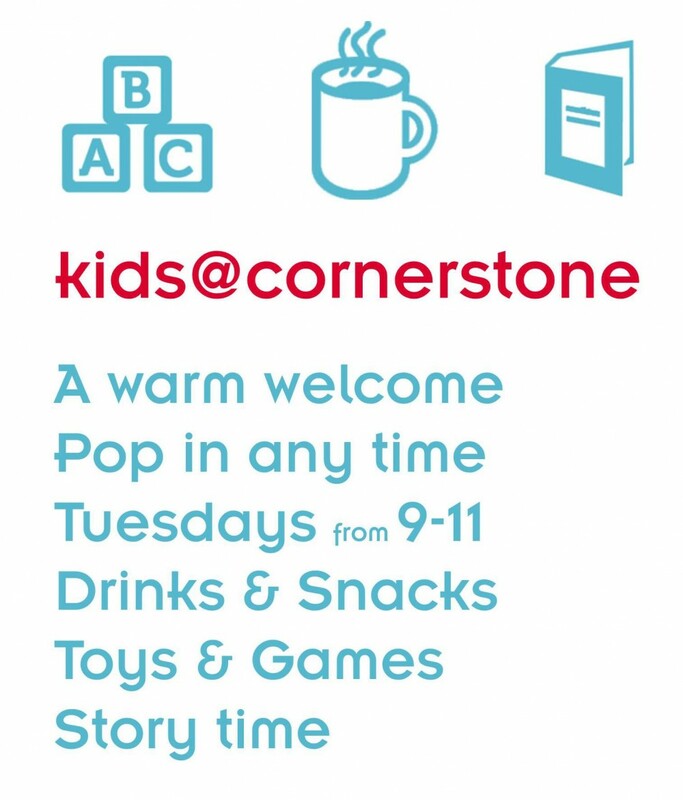 kids@cornerstone is open from 9 – 11am every Tuesday. There’s a warm welcome with drinks and snacks. Children can enjoy games and activities, as well as story time at 10am. The Waterside Hall at Ashbourne Methodist Church is accessed via the ramp from Station Road in Ashbourne. The postcode is DE6 1AE. You can see our exact location by zooming in on the Google Map below.